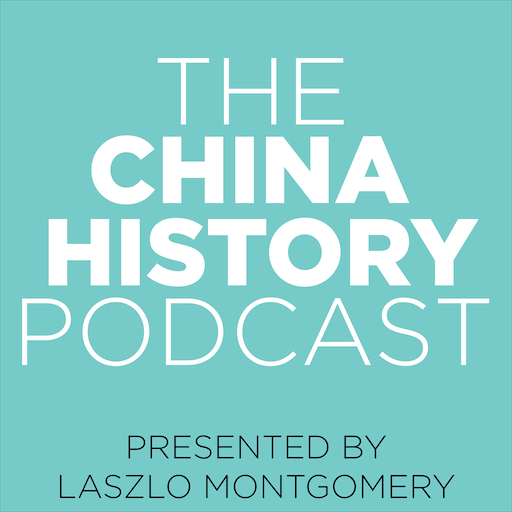 One of my favourite Chinese podcasts to listen to at the moment is Popup Chinese. Today I listed to an episode entitled The Beijing Accent and Standard Mandarin. The main point being made was that the 儿化 or ér-isation (putting 儿 at the end of certain words) did not automatically make it non-standard Mandarin (i.e. the Beijing accent). They made the interesting claim that saying the non-ér-ised version in Beijing would actually make you sound quite effeminate (something for males to watch out for!). You wouldn’t hear these words on TV or other places where standard Mandarin is expected. It’s hard to know how much of this is ‘universal truth’ and how much is the opinion of Beijingers, but at least good to be made aware that there are differences. Be sure to check out the lesson, including the interesting discussion in the comments section.